Not too long ago, I got addicted to buying and owning watches. 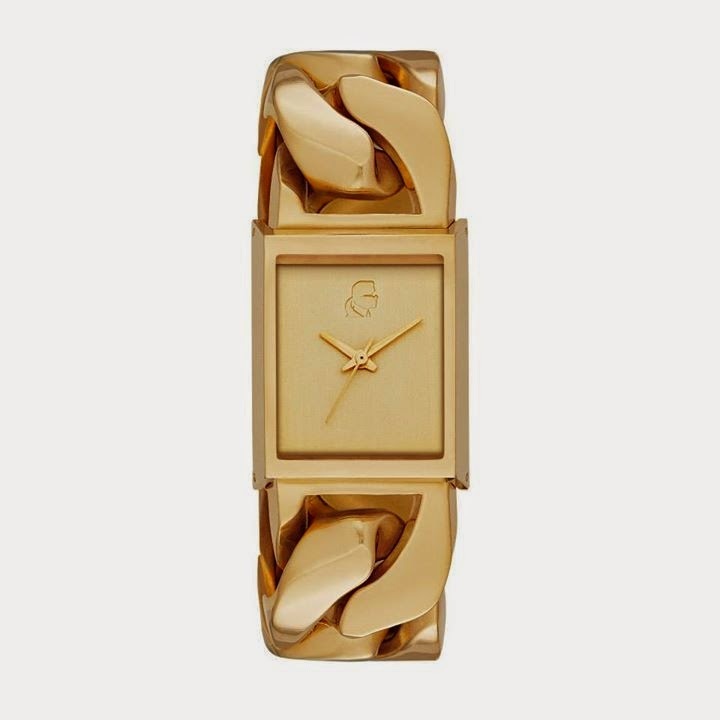 I love watches and my favorites were the dress watches - two toned silver and gold watches that I find so versatile. I also love them with charms. Most of the watches I owned are from the fashion brands we all love and familiar with - Anne Klein, Fossil and Guess (because those are all I can afford!). Until I felt that I have too much already.. and I settled with my current favorite - and the one that I always wear - the black dress watch from Versus by Versace. But my love affair with watches didn't fade. I still openly welcome gifts from friends and family (and brands, yes!). In my own time, I still indulge and look at the beautiful new time pieces in different watch stores (and online). But I tell myself I can only admire from afar. 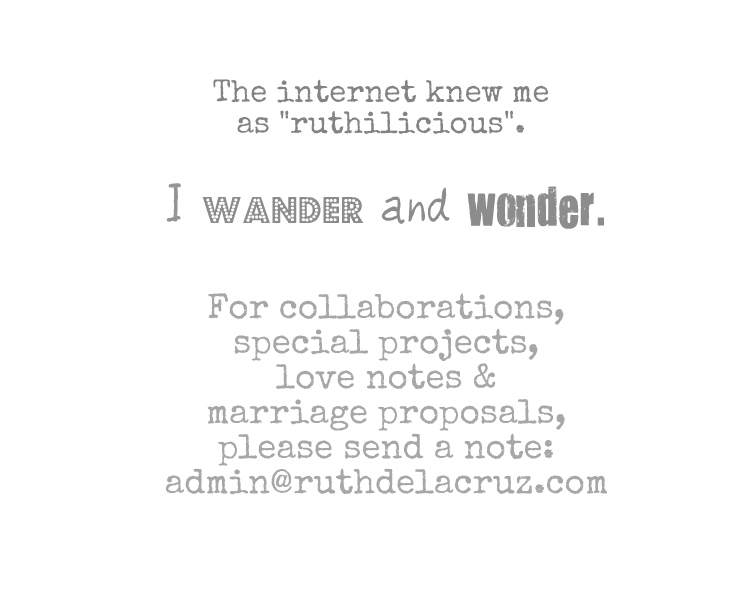 When I received the invite for the opening of WSI, I got uber excited (!!!) but I had to send my friend Larae to cover (I was in Davao to cover another event). 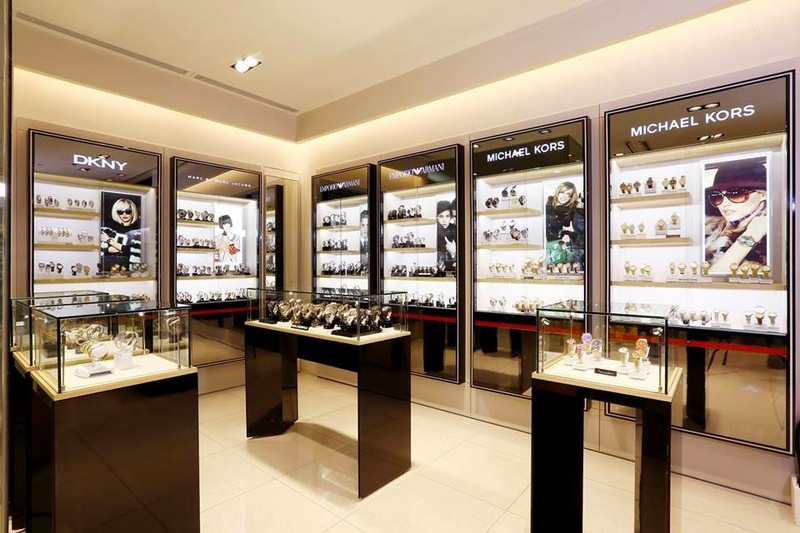 WSI or Watch Style Insider is a new retail destination where WATCH STYLE is everything. 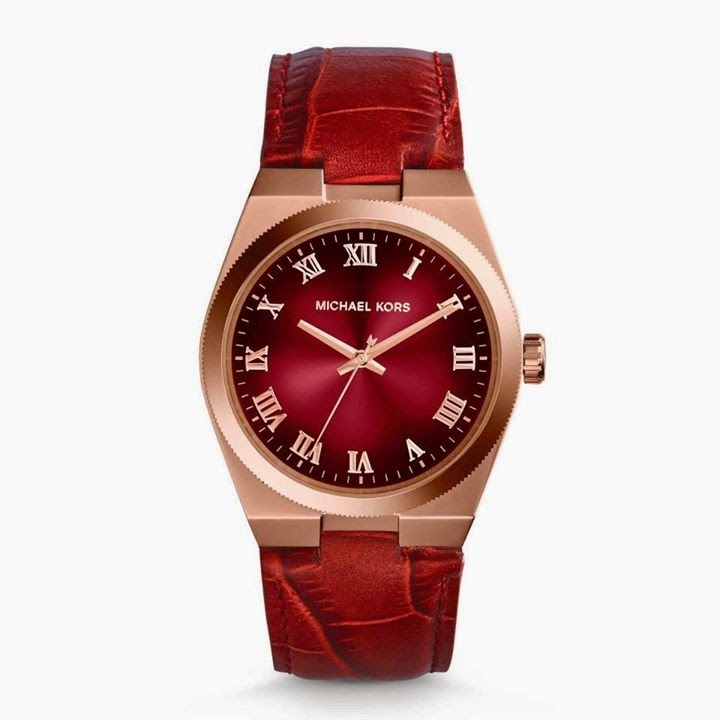 It is a place where men and women can find the latest fashion watch styles and the world's most loved brands - including Fossil, Michael Kors, Emporio Armani, Diesel, DKNY, Skagen, Marc by Marc Jacobs, Armani Exchange, and Karl Lagerfeld. Click Read More to know more about WSI.. Okay, I really like the WSI concept of housing fashion and designer luxury timepieces in one store. I only need to see the press kit and the pictures that my friend has taken to know the diverse selection of timepieces for both men and women. 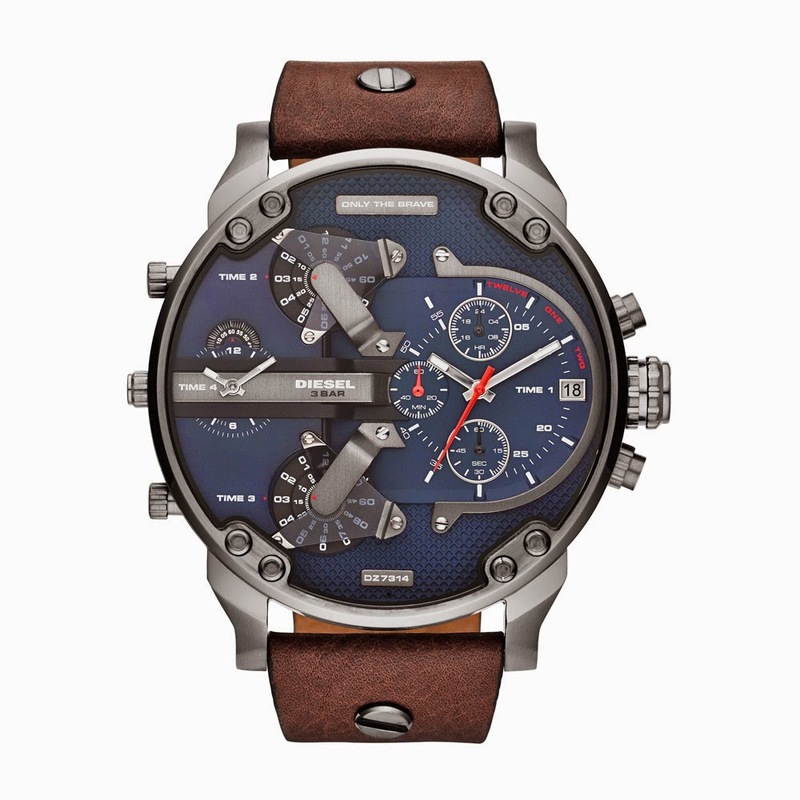 Now, let's get to know the brand under WSI - Watch Style Insider..
Diesel is described as bold, rebellious and never shy. That's how my friend described herself too. Diesel is a brand that doesn't follow trends, it creates them. 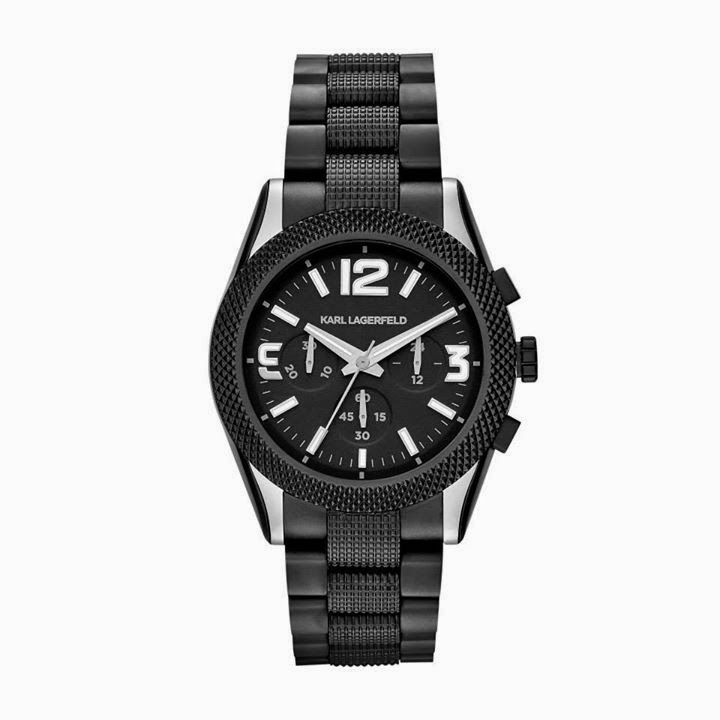 It is large, loud ad never afraid of color - Diesel doesn't follow the Rules of casual watch design. Here's what one should watch out for this Fall, the Mr Daddy 2.0 - an advanced version of iconic Daddy series. I love the multi-layer dial, intricate design, four timezones and fresh case update. 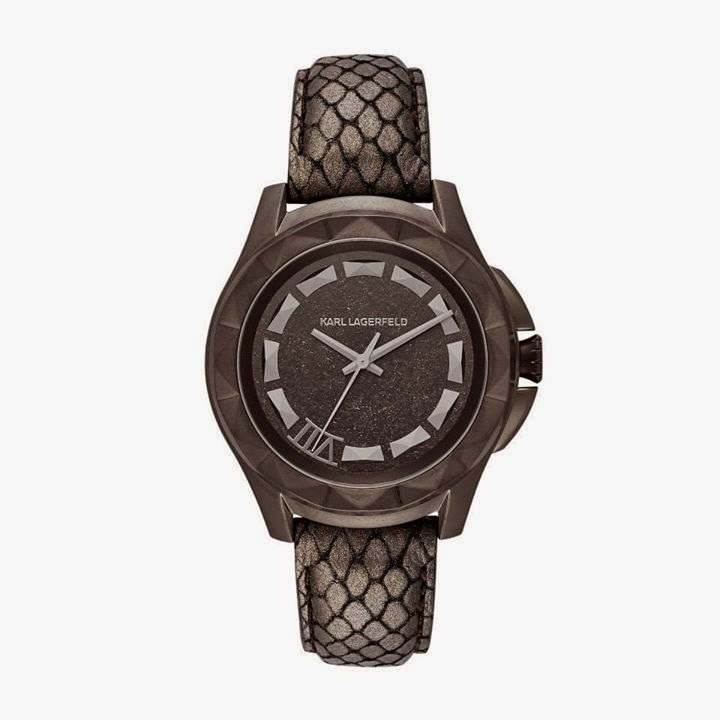 Who doesn't own a Fossil watch? 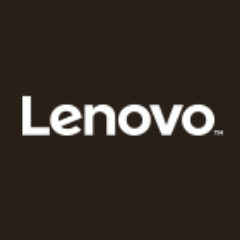 I always love the vintage-inspired design aesthetic of this brand. 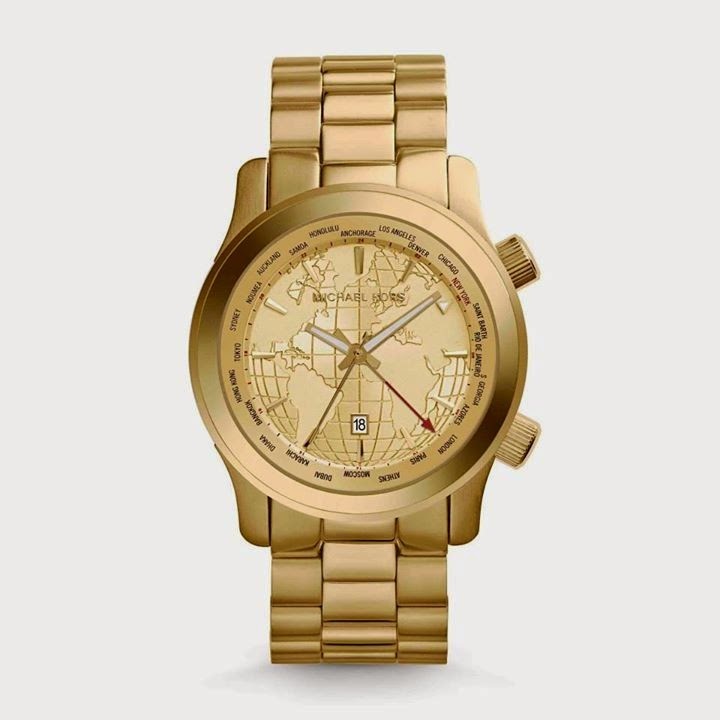 Fossil prides itself on its commitment to American vintage inspiration since 1984. 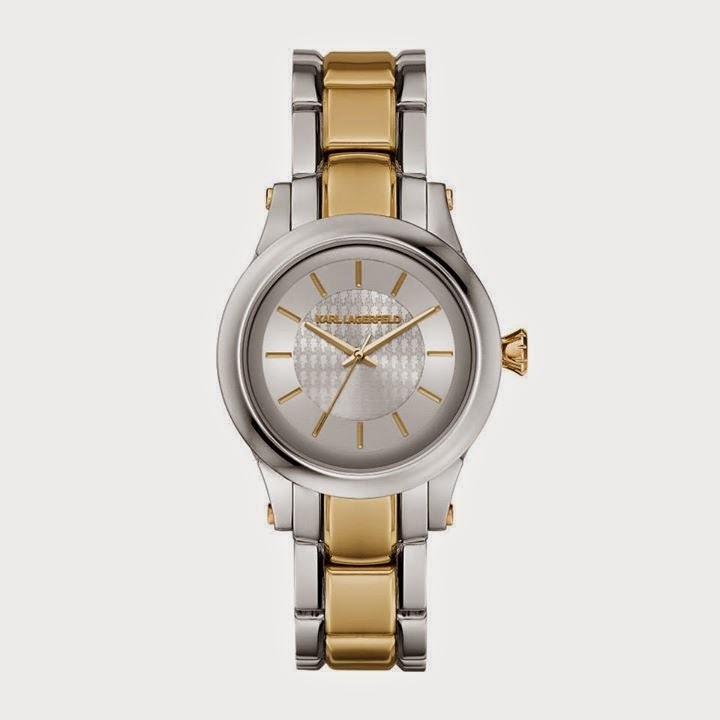 Fossil updates the classic design to meet the modern man and woman's style. A world-renowned, award-winning designer of luxury accessories and ready-to-wear pieces. 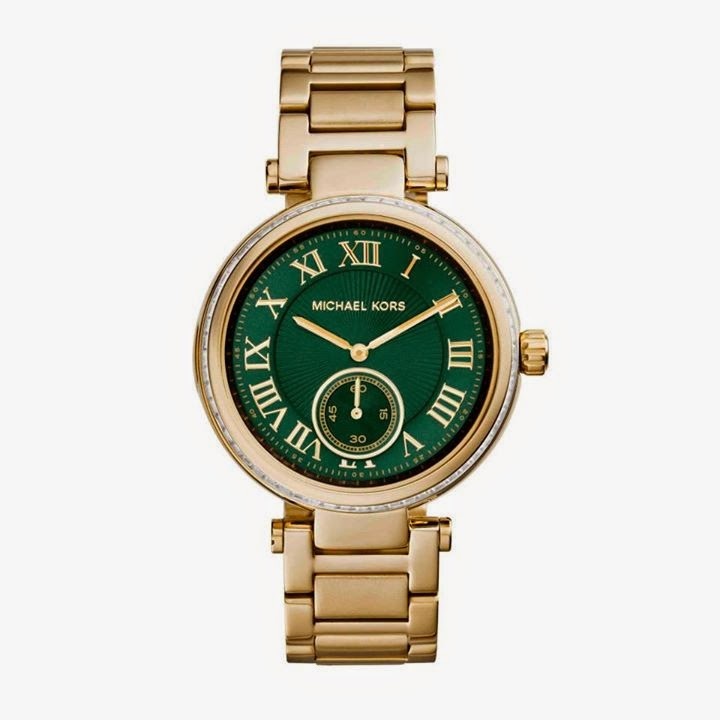 The 2014 Fall Collection of women's watches are to-die-for. Jewel-bright colors, glamorous materials and classic pieces. The brand which is founded by Giorgio Armani, father of Italian fashion, is a mid level fashion brand primarily targeted for the youthful, modern-minded and fashion oriented men and women. The pieces are classy and timeless. The origin of the brand is rooted in Kreativ, iconiK, Kool and accessible-luxe apparel and accessories. The Karl Lagerfeld look is modern, iconic, young with mix of high street and luxury. Rock-inspired styles that feature interpretation of python-embossed leathers and worn-gold and worn-gunmetal. For Fall 2014, Kurator is the collection to watch out for for men. Also check out the KARL Chain and Marais (interlocked bracelets). DKNY founded by Donna Karan truly addresses real-life needs of people. (I personally love DKNY Be Delicious perfume!) The DKNY assortment is a mix of glam and edge inspired by the luminous lights and geometric silhouettes of New York City. Simple, purposeful and accessible best describe Skagen from Denmark. The distinct pieces honor Danish design with elegance through simplicity. 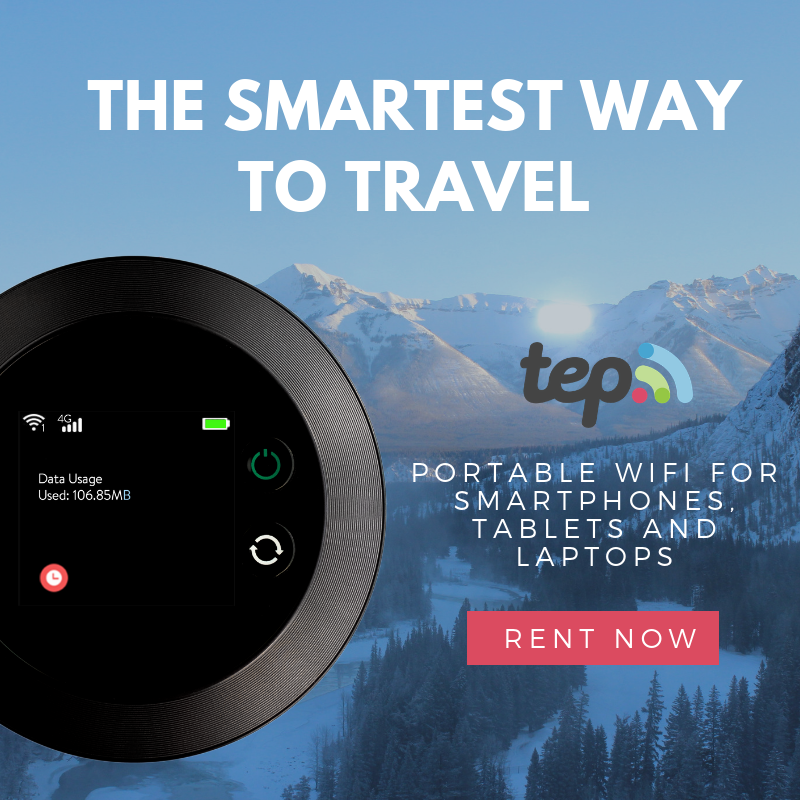 It combines craftsmanship and thoughtful innovation to create high-quality products that are minimalist, functional and elegant. The Armani Exchange or AX is the more youthful pillar of the Armani brand family which was launched in 1991. It features accessible fashion that is urban young, trendy, fashionable, fresh and colorful. If there is one watch brand that describes my style and individuality, I think it is Skagen. My friend, Larae describes herself more like Diesel - bold and rebellious. How about you? Which watch brand best describes your style? PS. I so love this watch. 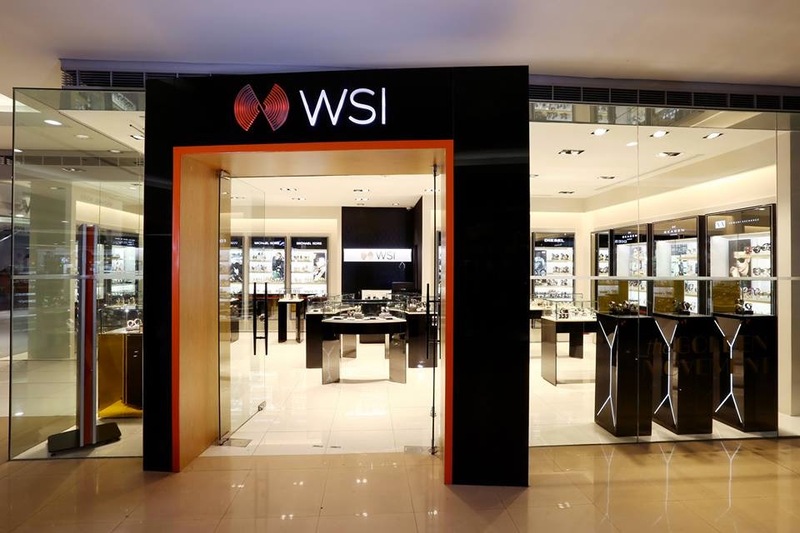 Visit the new WSI - Watch Style Insider store in SM Megmall. 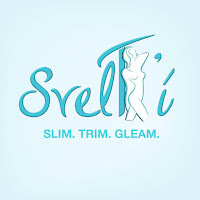 There is also one in Ayala Center, Cebu and soon to open in Trinoma. Thank you Larae for covering the event, and to Ms. Rochelle for accommodating my friend!